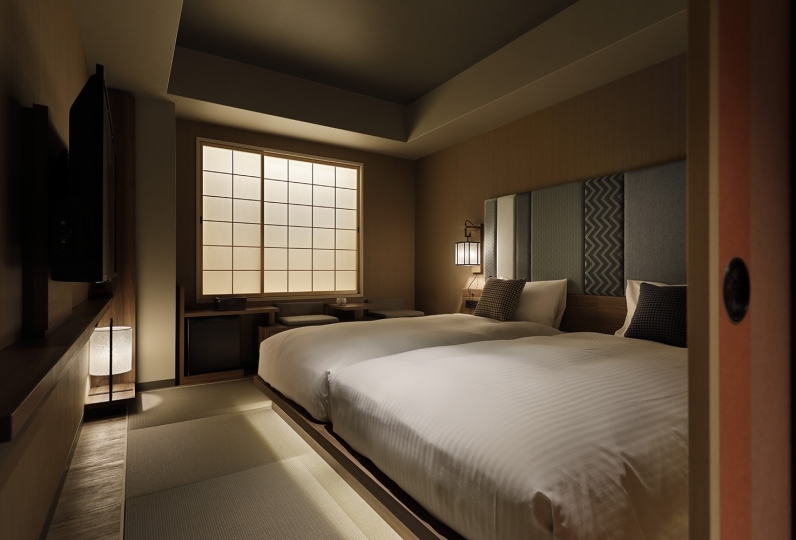 Our 63 rooms embraced 5 floor hotel has an elegant and slow calm atmosphere in the Kyoto Japanese atmosphere made with the concept of “high quality experience starts from here”. 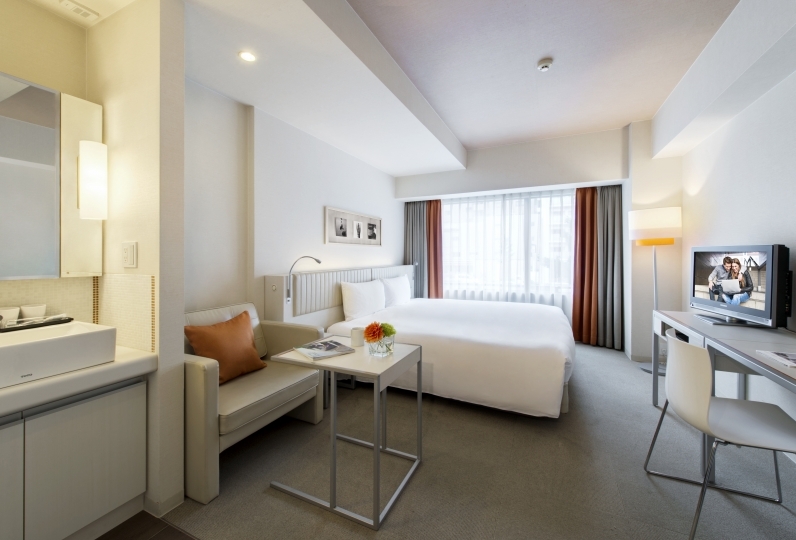 It is located in a 5 minute walk from subway Shijo station and 4 minutes walk from Hankyu Karasuma station. 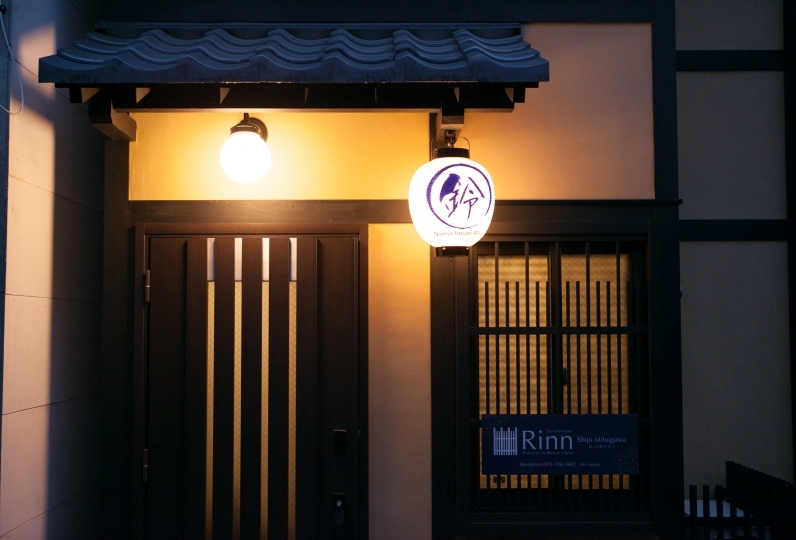 It is the best location to go to popular Kyoto tour spots such as Nijo castle, Gion/ Pontocho, Kiyomizu castle and close to shopping areas and others tour spots such as Nishiki market,  Taramachi dori. We used for carbonated public bath three times, but were able to relax on a regular basis every time. 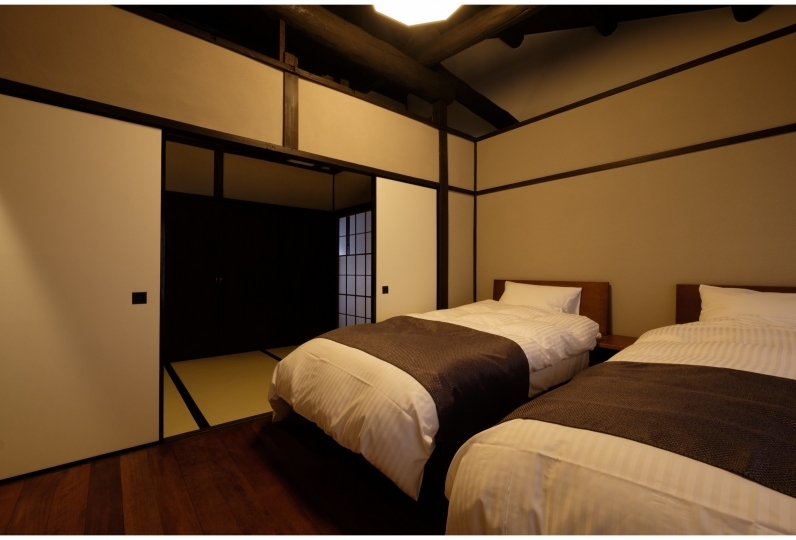 We stayed at a new hotel, but the front desk (wood work) and rooms were especially clean and calm. 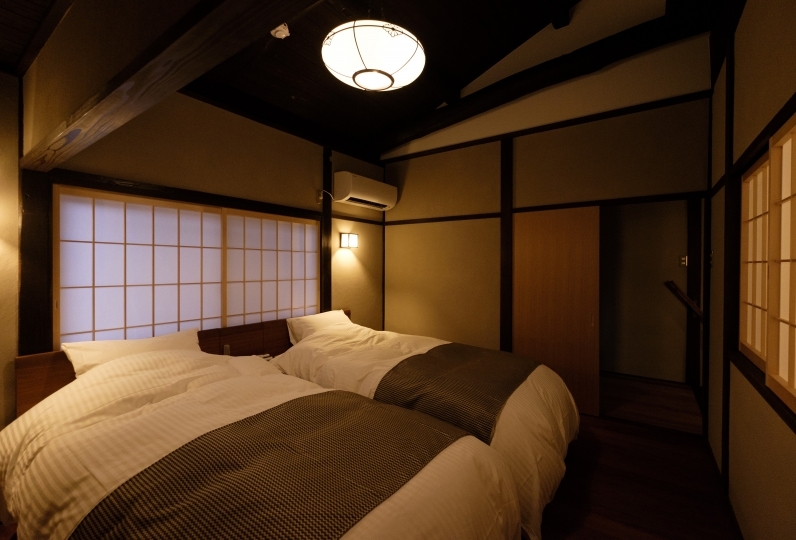 When going out along the Hankyu, I want to stay in a regular hotel. 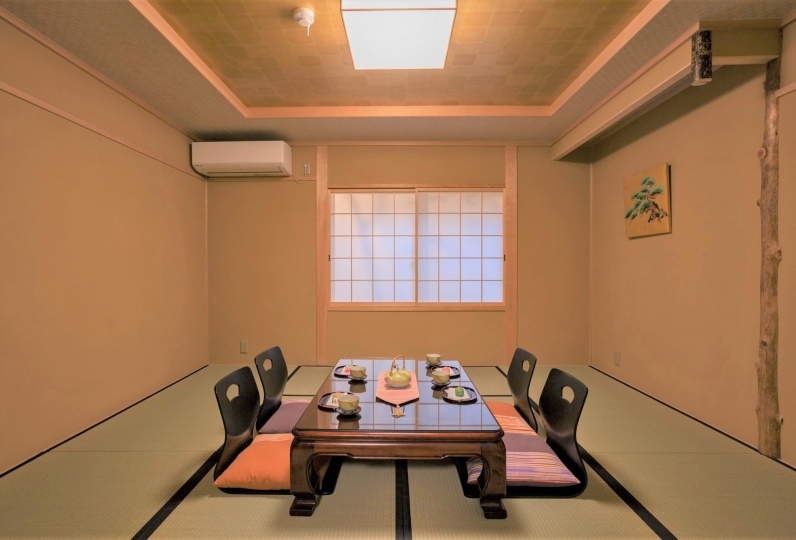 We prepare ”Kyoto light home cooking buffet” you can only eat here with Kyoto vegetables. 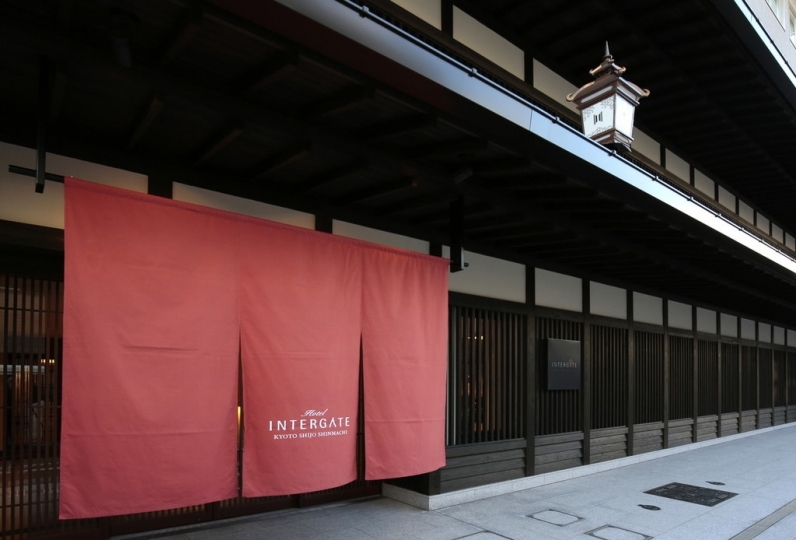 We prepare a seasonal limited menu so that all guests can enjoy and over 50 varieties of meals that will give energy to wake you utilizing vegetables with original taste. 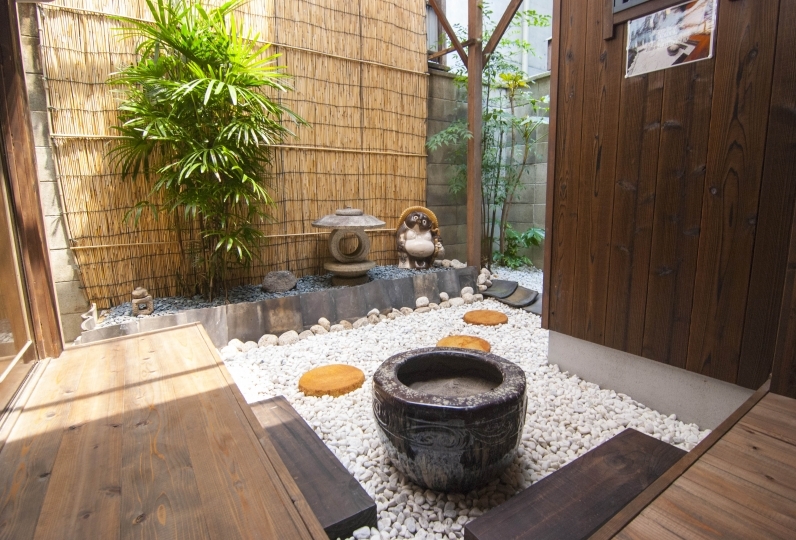 “Komeiseki Onsen” is one of our hotels attractions that all guests can use for free artificial hot spring. It will heal your body. 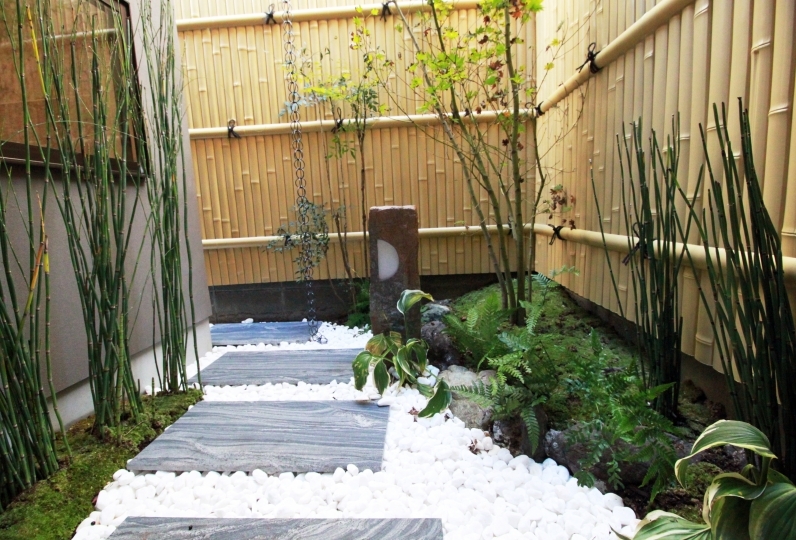 It is called a “hot spring for smooth skin” and you can be awakened with the effect the more you bathe. 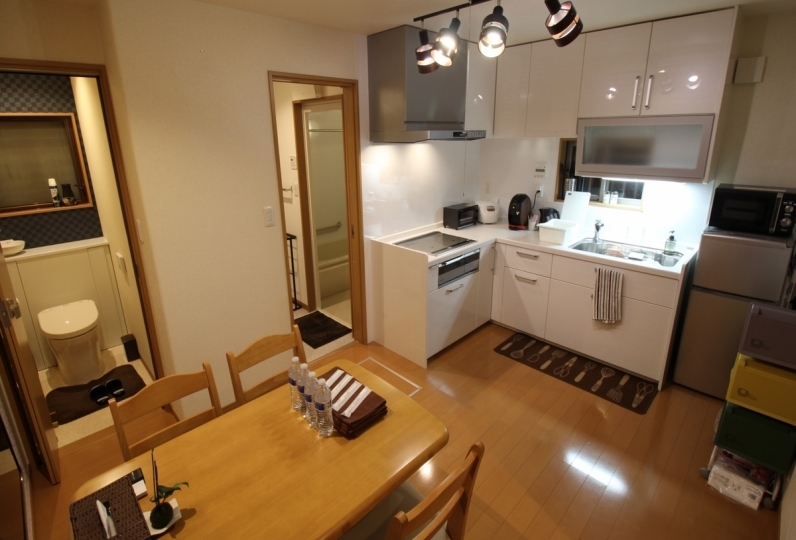 4 minutes walk from Hankyu Kyoto line "Karasuma station" exit 22. 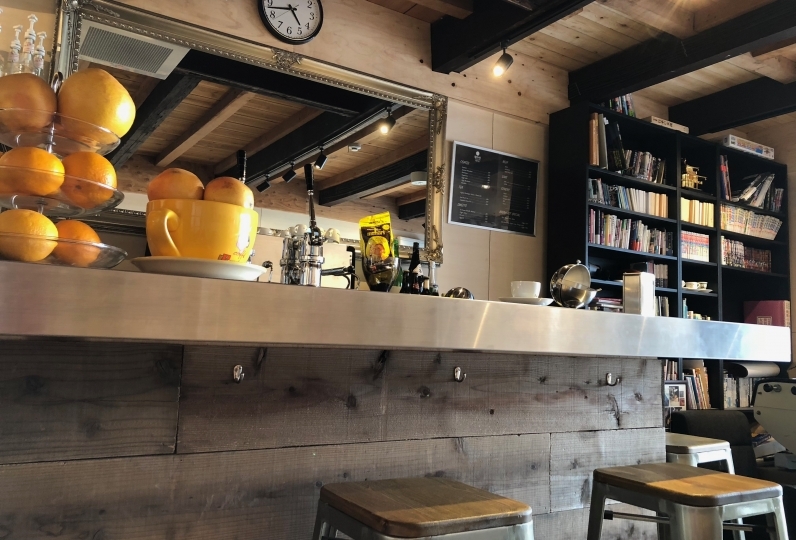 5 minutes walk from Subway Karasuma line "Shijo station". Please use Hankyu train "Karasuma station" exit. 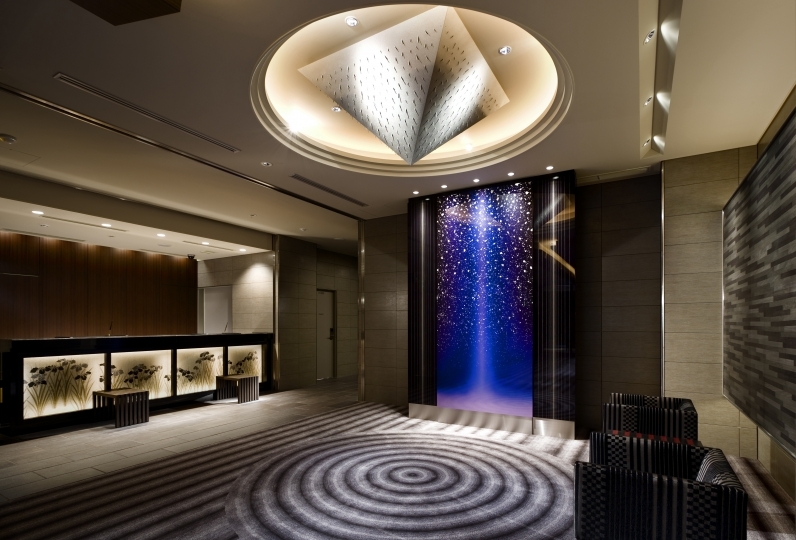 Kyoto station → (subway Karasuma line about 4 minutes) → 5 minutes walk from Shijo station. *Time listed above are estimated time. It may vary depends on the conditions.